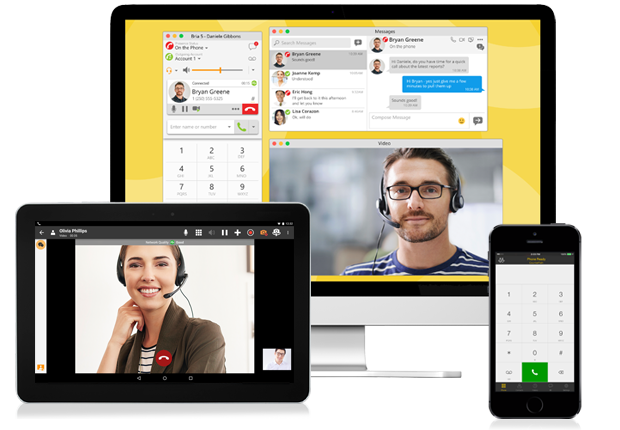 The Bria softphone is based on a SIP application built using open standards, which assists you manage your voice and video communications from your desktop. A Bria softphone can completely replace or complement your desk phone, using our cloud based pbx service. Make voice or video calls, instant message and see when your contacts are available. You can also transfer files using this app. The latest version of Bria has been enhanced with features for business and enterprise users. It can be deployed manually or by using a server. Contact Us on voice service with a flexible Bria softphone solution. Save 20% on 10+ voice lines. Save 40% on 20+ lines. Available for Windows, Mac, Linux and with the Bria iPhone app. Enhanced media engine providing significant voice quality improvements. 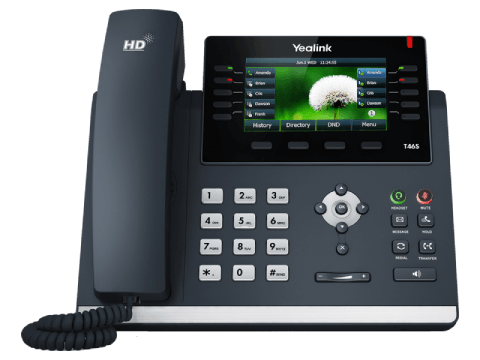 VP8 video and SILK HD voice codecs. API enhancements to expand call handling features, support of authentication of the connecting client and remote login and logoff. New webkit library that provides better content rendering and improved stability within the web tabs in Bria. Bria Add-In for Outlook that enables calls directly from Microsoft Outlook emails and contacts (Windows only).